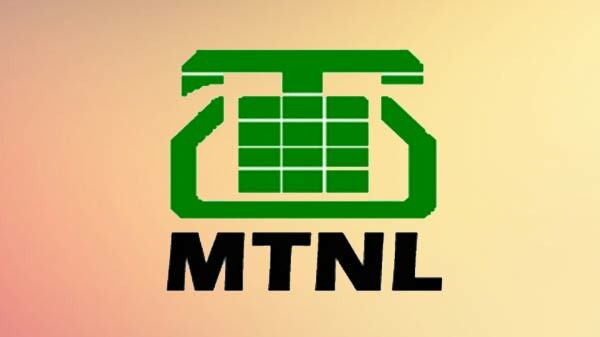 Smartphones coming from different brand names with a varying price range is no more a concern for users to purchase. However, a section of them still prefers on having budget phones. This uncommon interests triggered the minds of several E-commerce platforms to generate some valuable sale ideas, and out of the generosity these portals have been coming with splendid sale offers to involve more and more users for purchasing. 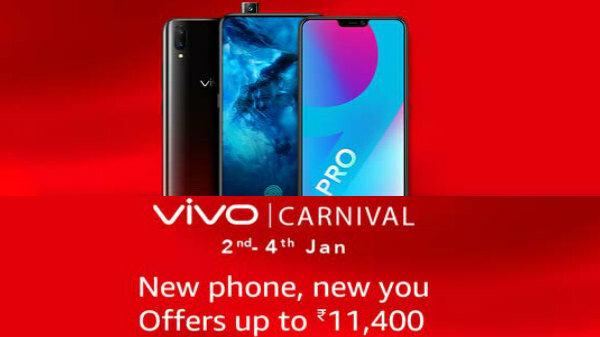 Amazon too is racing in the lead with its prolific sale scheme of "Vivo Carnival Offers". 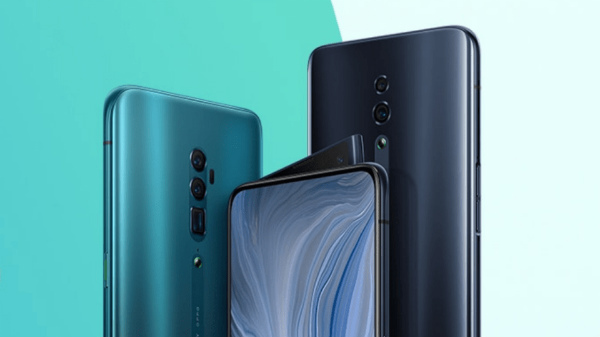 The special thing about this sale is you can obtain some budget-friendly devices along with some high-end devices, at whooping discounts. Such price cut and concessions are the factors, making your sale a convenient thing to do. Some of the postulating highlights of Carnival sale are- you can get up to Rs. 9,000 off on exchange, you can save up to Rs. 2,400 on no-cost EMI, you can get 5% off on HDFC credit and 10% off on HDFC debit cards. You also get 100% purchase protection plan and instant cashback worth Rs.5400 & up to 3 TB Jio 4G data, amazing cashback offers, much better EMI rates, and many more. In addition to all these, you can see some new arrivals from Vivo which come along with some enticing deals as well.